Appointments are necessary for these, so please contact reception to make an appointment. Antenatal care is provided on a shared-care basis with the midwives, the GPs and sometimes the hospital if a patient is considered to be high risk. The midwives hold antenatal clinics each week, appointments are booked via Royal Bournemouth Hospital and currently take place at The Hub. 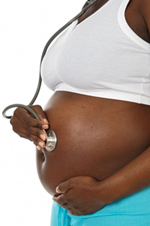 Antenatal appointments with the doctor are held during normal surgery. The health visitor normally sees antenatal patients during the 34th week of pregnancy to explain her role and takes over their post-natal care from the midwife around 10 days after delivery. Patients will usually get a home visit from the midwife and there is a drop-in clinic for all postnatal patients at the Pelhams Clinic between 1300-1400 on Tuesdays and at the West Howe Clinic on Thursdays between 0930-1130. Parent-craft classes are available for labour, birth and breastfeeding. The midwife will be able to provide further information. 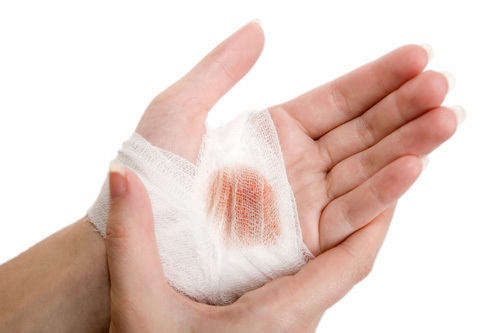 There is a phlebotomy service within the practice on Tuesdays, Wednesdays and Fridays and daily at Pelhams Clinic. Appointments are to be made through reception. If you are a carer and would like advice/support please contact Liz Bryant, our carers lead. You can do this by leaving a message at reception and Liz will contact you as soon as she is available. The Practice offers a full contraceptive and family planning service. Please make an appointment to see one Doctors. You can also get contraception and sexual health apointments via the Public Heatlh service by ringing 0300 303 1948. The Practice performs a range of minor surgical procedures, including joint injections and epidurals. We like to see our diabetic patients at least every twelve months, sometimes more frequently. If you would like an appointment with our diabetic nurse, please contact reception. 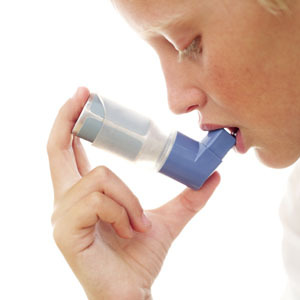 Our practice nurses normally see asthmatic patients at least once a year. You will be sent a reminder when your review is due; however if you wish to be seen before then please contact reception to make an appointment. Patients with a chronic disease, eg hypertension, stroke, heart disease etc. will be recalled annually for a health review. These are held every Wednesday afternoon at the main surgery. Appointments are made by the surgery. We will send you an appointment when your child’s immunisations are due. If you are unable to keep this appointment, please let reception know so that an alternative appointment can be arranged. 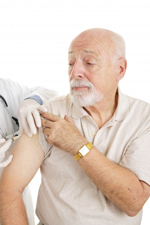 Flu vaccination clinics are held in the autumn for our over 65 and “at risk” patients. An annual health check is available to all our patients aged over 75. Please make an appointment with the receptionist. If you are infirm and unable to attend the surgery a home visit can be arranged. These are offered by the Practice Nurse for all our patients and give you the opportunity to have a health check and to discuss any health-related matters such as smoking, diet, exercise etc. Are you up-to-date? If you are not sure, please ask your doctor or the nurse next time you attend surgery, or make an appointment with the practice nurse.